The two main types of digital compact cameras available in the consumer market are point-and-shoot digital cameras (P&S) and Single Lens Reflex (SLR) or the newer Digital Single Lens Reflex (DSLR) cameras. P&S compact cameras are your everyday imaging devices that you’ll use to capture images by simply pointing at the subject and pressing the shoot trigger. SLR and DSL cameras largely target professionals and serious amateurs. They usually have large bodies with interchangeable lenses and typically allow for greater control over the photography process. You can take images with SLR that are not always possible with a P&S because SLR/DSL give you more control of the functions or any combination of functions of the camera. While SLR and DSL cameras might have superior specifications, P&S compact cameras are the more popular with ordinary users due to their ease of use and convenience factor. The majority of consumers find P&S devices useful for taking solid photos right out of the box even with little technical know-how. If you are into the P&S hype, we have lined up a list of five great compact cameras released in fall 2011 that will give you more than just a good picture on a budget. 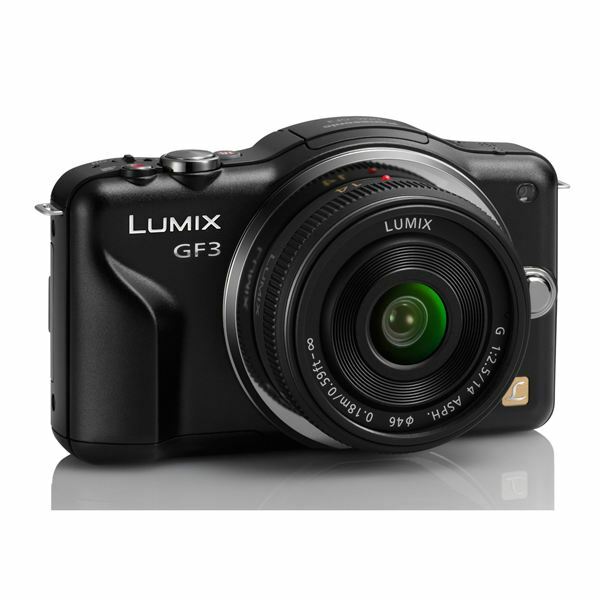 The Panasonic Lumix GF3 epitomizes what compact digital cameras are all about. It packs a host of high-end features, including an intuitive touchscreen, super-fast focusing and an impressive 1080i movie mode into a sleek compact design not much bigger than an iPhone 4. If you are looking for a positively slim Compact System able to capture superb image quality beyond your typical compact camera, the Lumix GF3 is you ideal pocket pal. A downside to the camera is that it lacks a viewfinder, but the Lumix is more about taking the hassle out of shooting great photos than flaunting pro-spec controls. The DMC-TZ20 from Panasonic is an improvement to its predecessor the TZ10. It manages to squeeze 24mm ultra wide-angle 16x optical zoom LEICA DC lens, full manual controls and a 14.1-megapixel MOS sensor in a slim, stylish compact body, which is no mean feat. The DMC-TZ20 also features 3D shooting mode with impressive video quality and shoehorn. This feature-packed compact camera is an ideal fit for beginners and aspiring amateur photographers alike. 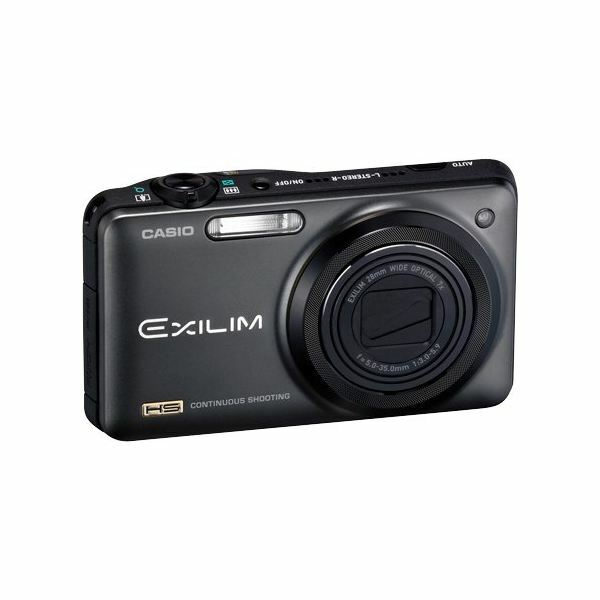 The Casio Exilim EX-ZR10 is yet another impressive P&R compact system camera that makes it to our top 5 list for obvious reasons. 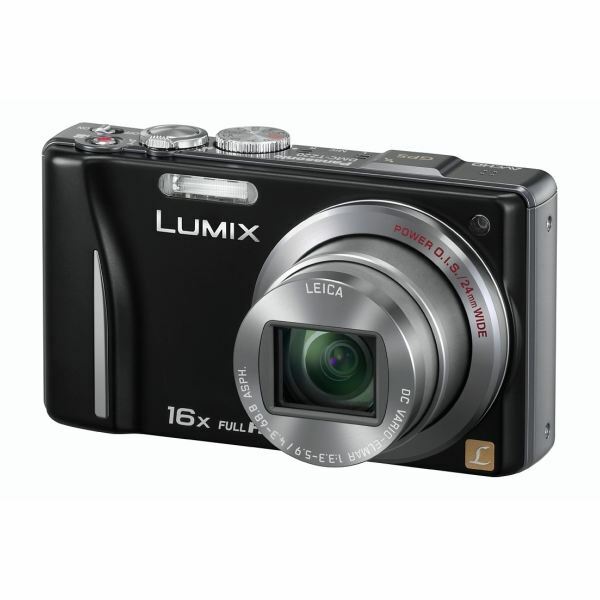 It features 7x optical zoom stacked on a stylish compact design with a host of other features added. Among the added features are high speed still shooting and video modes that let you capture striking images that are bound to get any keen photographer excited. If you are a discerning photographer, this is a device that you can trust to strike out the high quality results that will satisfy your critical eye. 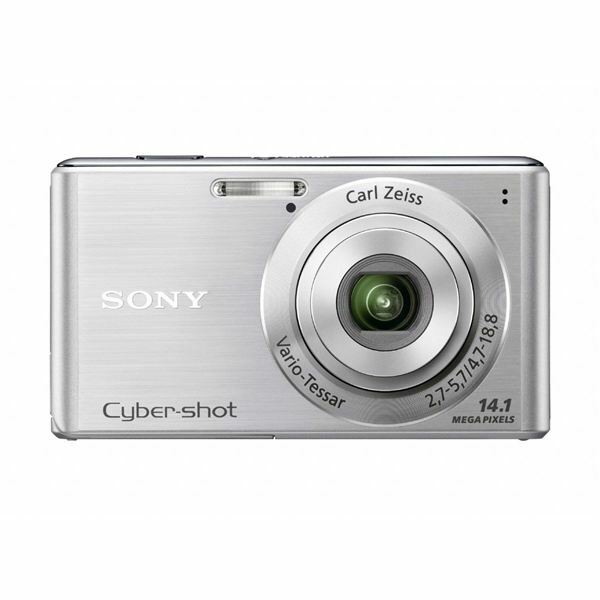 Sony Cyber-shot camera models are widely respected in the imaging landscape. The W520 is Sony’s simplified version of the Cyber-shot model targeting the budget buyer. In keeping true to the “point and shoot” compact concept, the Cyber-shot system features on-screen instructions for six of its available scene modes to help users understand all the different options. Moreover, the W520 is power packed with high-end features, including a 25-125mm 5x optical zoom lens, high sensitivity ISO 3200 for low light performance, Face Detection mode that picks out faces in target subjects to maintain focus and Sony's SteadyShot image stabilization that reduces blur in handheld shooting. A fun in-camera retouching tool allows you to crop and fix redeye without the need for computer software. This is budget system offers great value for money and is worth checking out. The Canon A1200 is your typical family compact digital system that is as straight forward as P&S gets. It features only the tools necessary to get the job done with no bells and whistles. As such, it is ideal for the novice and casual user. 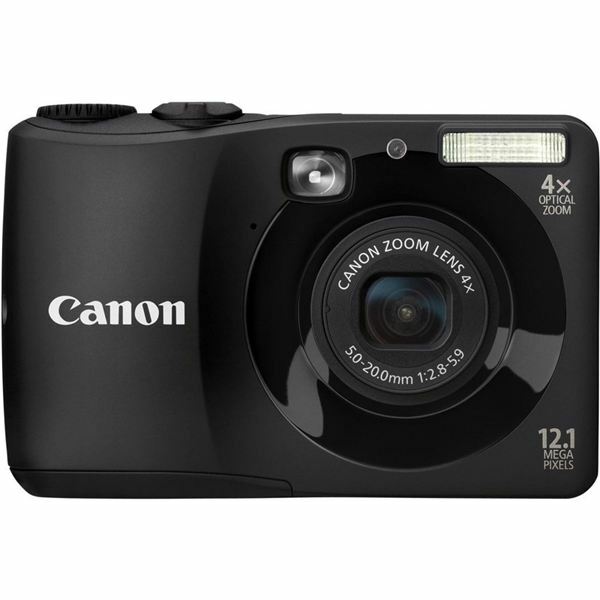 Its Canon DIGIC 4 processor, 12.1 megapixel CCD sensor and built-in viewfinder, however, indicate that the A1200 is a no-nonsense, top-of-the-line compact camera at its price range. If you are looking for a powerful, pocket-friendly, easy-to-use camcorder that will give you solid image quality, this might be the exact compact camera that is right for you. Point-and-shoot compact cameras are a great buy if you simply want to take great pictures without worrying about menus, buttons and camera settings. The main drawback to P&S cameras, however, is that most don’t have a through the lens viewfinder, meaning the images you see on screen may not be what you capture. For this reason, P&S are best used for casual shooting where capturing important milestones and memories is more important than capturing marketable images. Reviews of Point-and-Shoot Cameras: Which One is Right for You?